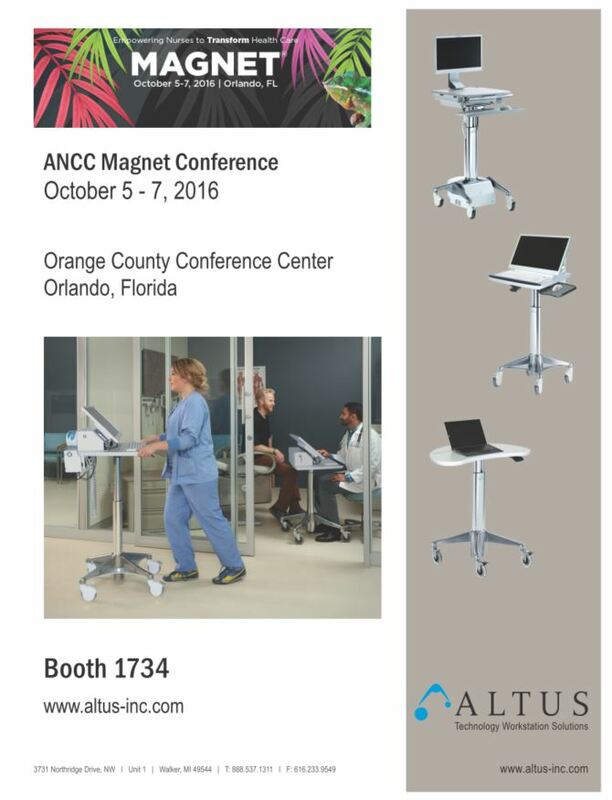 Altus, Inc. | Come visit us at the ANCC Magnet Conference in October! 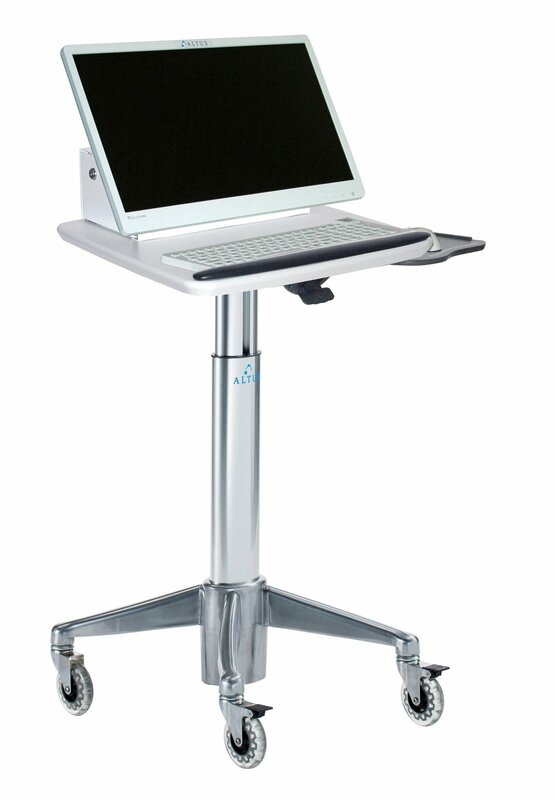 Come visit us at Booth #1734 during the ANCC Magnet Conference October 5-7 in Orlando, FL! We will be demoing product you have never seen before as well as showcasing many of our top selling products! Come on by to try out the products yourself and talk with our experienced team about the ideal workflow solution for your facility.